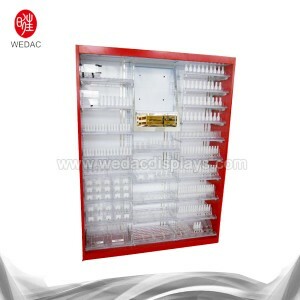 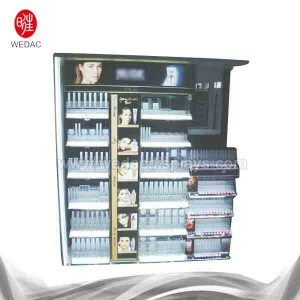 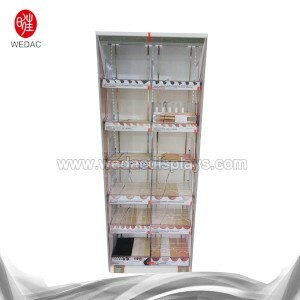 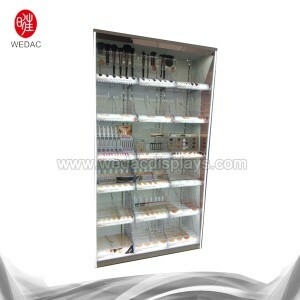 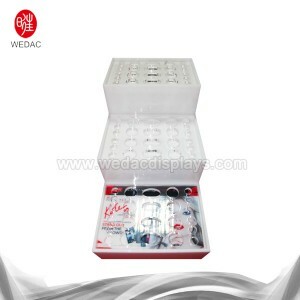 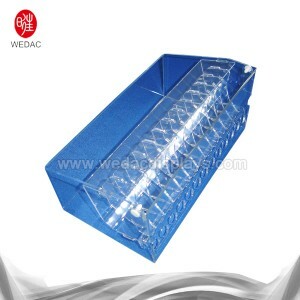 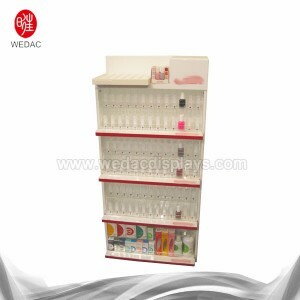 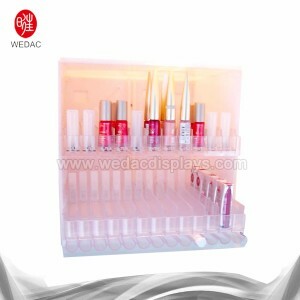 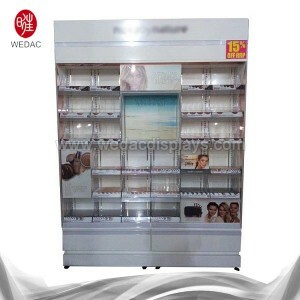 We are proud of the high customer satisfaction and wide acceptance due to our persistent pursuit of high quality both on product and service for Cosmetic Display Showcase, Cosmetic Storage Box , Acrylic Cosmetic Display Cabinet , Led Cosmetic Showcase , You may find the lowest price here. 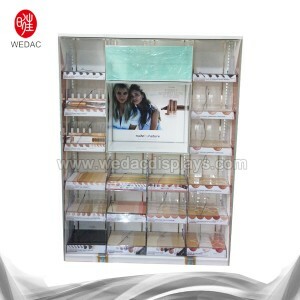 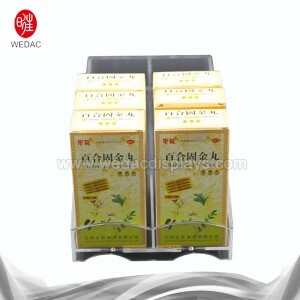 Also you will get high quality products and excellent service here! 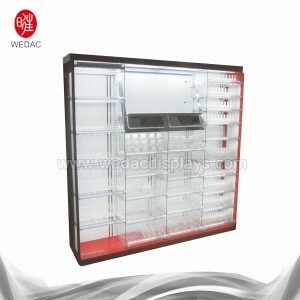 Please do not hesitate to contact us! 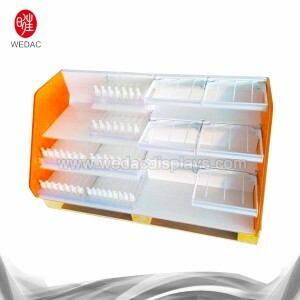 It truly is a great way to improve our merchandise and repair. 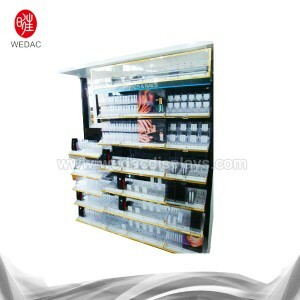 Our mission should be to create imaginative products to prospects with a excellent knowledge for Cosmetic Display Showcase, Our company always provides good quality and reasonable price for our customers. 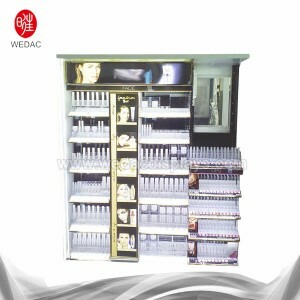 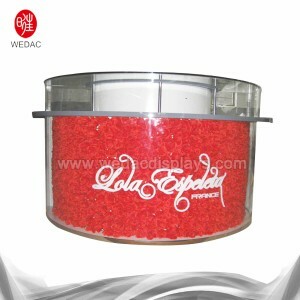 In our efforts, we already have many shops in Guangzhou and our products have won praise from customers worldwide. 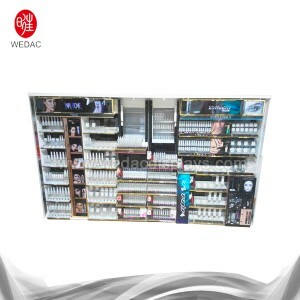 Our mission has always been simple: To delight our customers with best quality hair products and deliver on time. 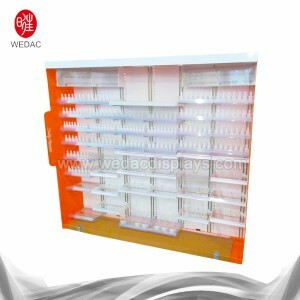 Welcome new and old customers to contact us for the future long term business relationships. 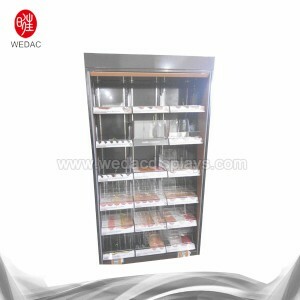 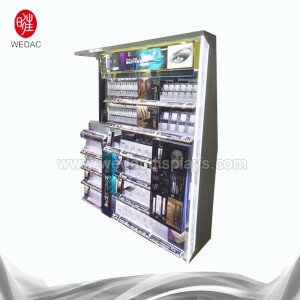 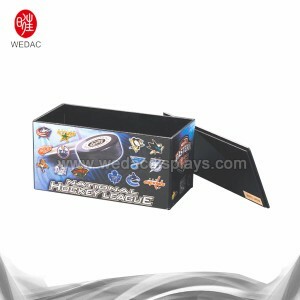 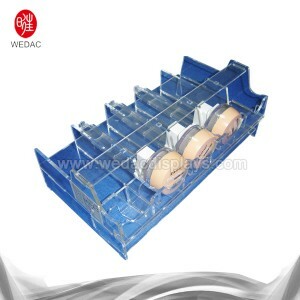 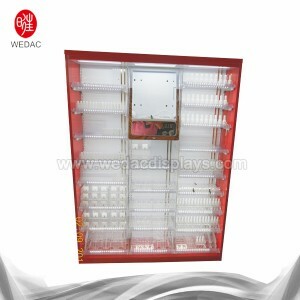 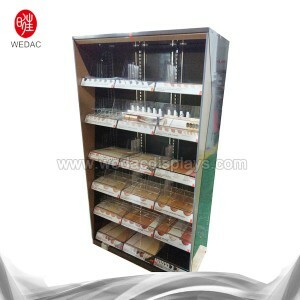 we are a manufacturer specialized in design, developing and producing retail store display equipment for various kinds of areas including cosmetic, health-care andE-cigarette industries. 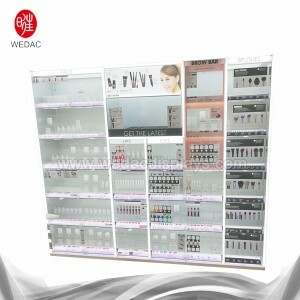 Add：Room 9B3,9/F DongHai ShuGuang Building No.455 East Zhongshan Road,Ningbo 315040,Zhejiang, China　Copyright © Ningbo WEDAC Point of Sale Display Co., Ltd.